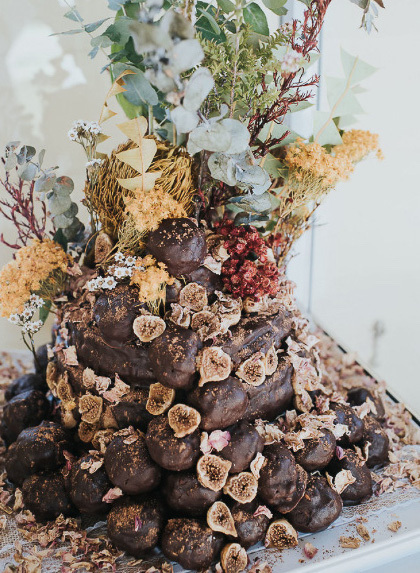 An extraordinary event needs a extraordinary cake. At Burbury Whole Foods, our cakes are refined sugar free with only the best quality ingredients. Gluten free, Dairy free and Raw options available. 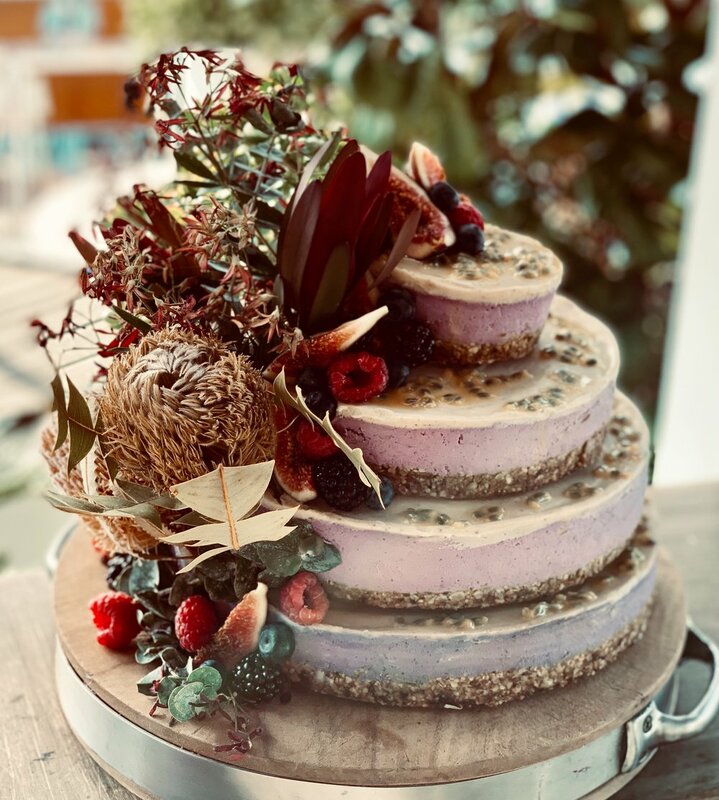 Wedding cakes are accompanied with a glass display fridge so that your cake stays fresh and beautiful throughout the entirety of your special day. For any enquires, please get in touch here.